Today is the 150th Anniversary of one of the saddest days in American history. The previous evening, April 14, 1865, John Wilkes Booth had shot President Abraham Lincoln in the back of the head, mortally wounding him. The President, however, lingered for several hours, during which he occasionally stopped breathing, only to fitfully restart. 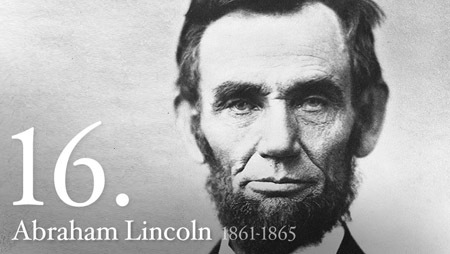 Lincoln was the first of four American presidents to be assassinated. 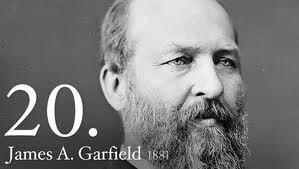 On July 2, 1881, just 16 years after the death of Lincoln, our 20th President, James A. Garfield, was shot by Charles J. Guiteau. Garfield lingered for two-and-a-half months before dying on September 19th, 1881. The third presidential assassination in just 36 years occurred on September 6, 1901, when 25th President William McKinley was shot Leon Czolgosz while attending the Pan American Exposition in Buffalo, New York. 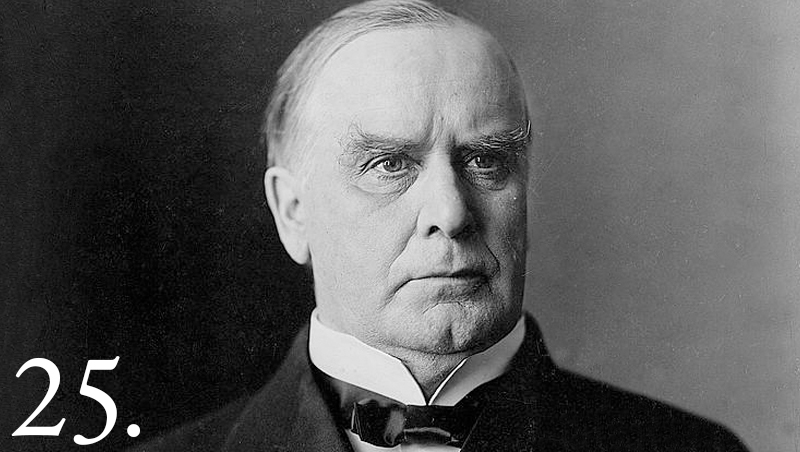 McKinley died on September 14, 1901. 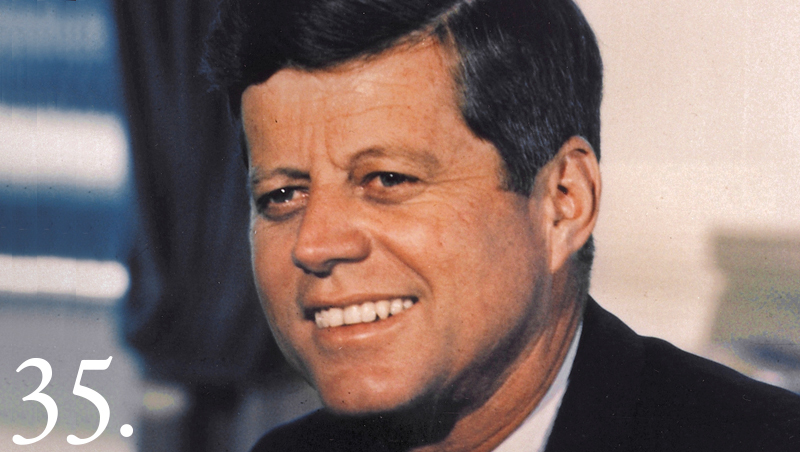 The fourth president to be assassinated, of course, was John F. Kennedy, who was shot and killed by Lee Harvey Oswald on November 22, 1963, in Dallas, Texas. 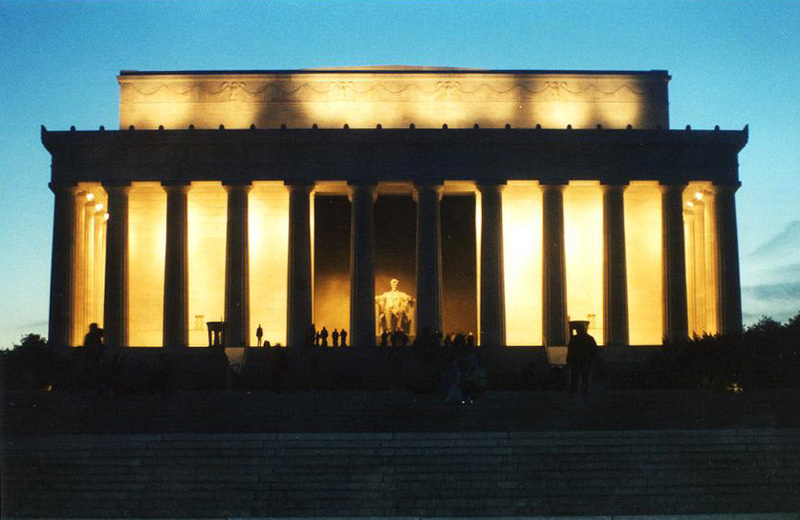 The murder of Abraham Lincoln had far-reaching consequences, the full extent of which it is impossible to know. Suffice it to say that the reunification of the country, the reconstruction era in the South and, in fact, race relations and civil rights for the next century or more were all adversely effected by Lincoln’s death. Today is the anniversary of one of the saddest days of my lifetime — June 5, 1968 — the date on which Robert Francis Kennedy was assassinated in Los Angeles. 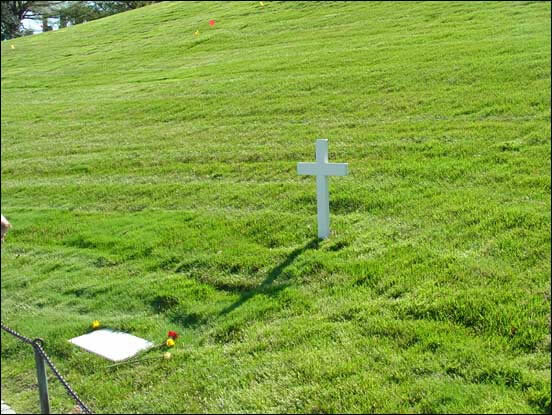 I was a great admirer of John F. Kennedy and was greatly saddened by his assassination. JFK’s death marked the start of a five year period during which the United States was changed in ways that continue to this day. That transition, which was also significantly impacted by the murder of Martin Luther King, was tragically concluded with the killing of Bobby Kennedy. 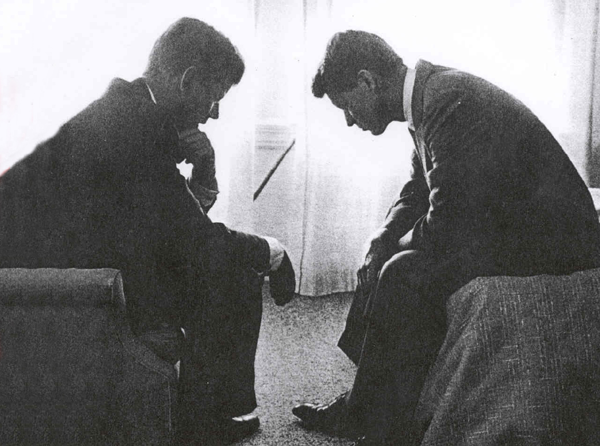 No American presidential candidate since has captured the imagination of the country the way the Kennedy brothers did — and none has inspired in me the confidence I felt in their leadership. I was overseas in June of 1968, serving with the U.S. Navy’s 7th Fleet off the coast of Vietnam. At the time, I was assigned to the staff of the commander of the 7th Fleet’s Cruiser-Destroyer Group, which was embarked on the heavy cruiser USS St. Paul. 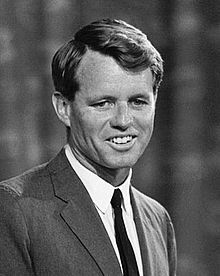 Because of the time difference between California and Vietnam, we first heard that Bobby Kennedy had been shot during the afternoon of June 5th. I spent most of the next 24 hours in the ship’s radio room, waiting as Kennedy fought for his life in an LA hospital. I sat through several watch changes and never did go to bed that night. When the news came the next afternoon that Bobby had died, I went finally went to bed and cried myself to sleep. 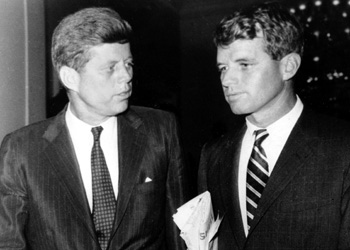 The Kennedy brothers share a spot among the handful of historical Americans I most admire. 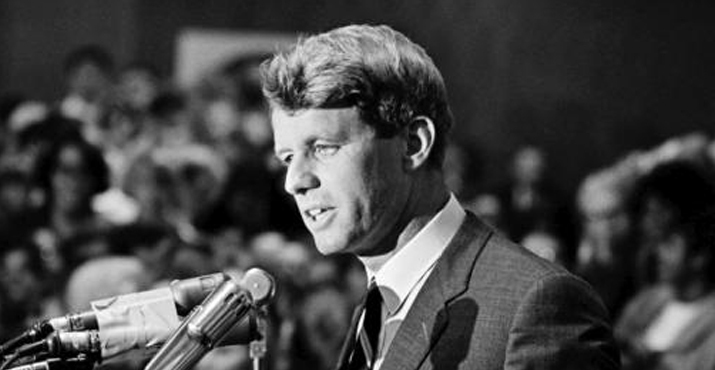 I believed then … and still do … that Bobby Kennedy was the single individual most capable of leading our country out of the morass of Vietnam, while simultaneously guiding it through the civil rights tumult that was dividing the country at home. Sadly, he never had the chance to demonstrate his leadership abilities — and the country struggled through nearly seven more contentious years in Vietnam and an even longer period of civil rights unrest. There is, of course, no way of knowing how different the country might have been, had either or both of the Kennedys survived their assassination attempts. I am, however, convinced that the United States would have been a better place during the intervening 50 years … and to this day, I mourn for what might have been.